The I-500 is a race of beauty and grace. But it can also a race of agony. Click to see three different photo sequences of the latter. 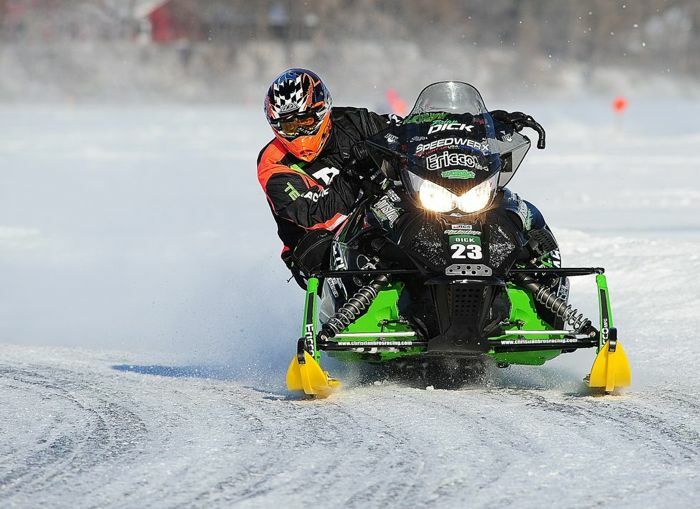 The 2014 USXC Seven Clans Casino I-500 lived up to expectations for racers and fans alike, delivering three days of fantastic racing worthy of its history and legend. 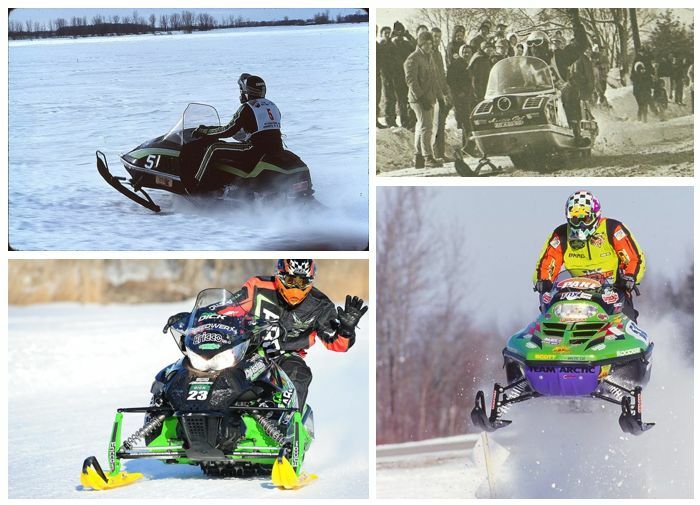 Click to read about some of the racers, the winners and their stories. Tomorrow morning, Thurs. 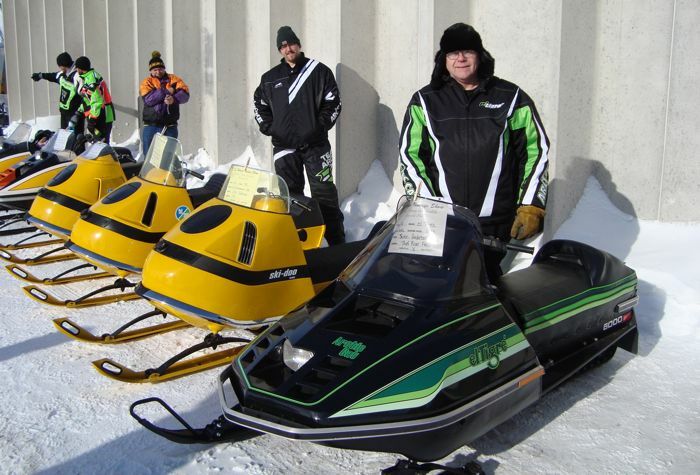 Feb. 6, the green flag will drop on the USXC Seven Clans Casino I-500 in Thief River Falls, Minn. (CLICK HERE to listen to live coverage from KTRF radio). This will be the 41st edition of a legendary event that first ran in 1966, and that’s captured the imaginations of men and women ever since. Check out the video download of Tucker Hibbert's 2014 Deadwood Shootout (minus the minus the first-turn pinballing...Hahaha). 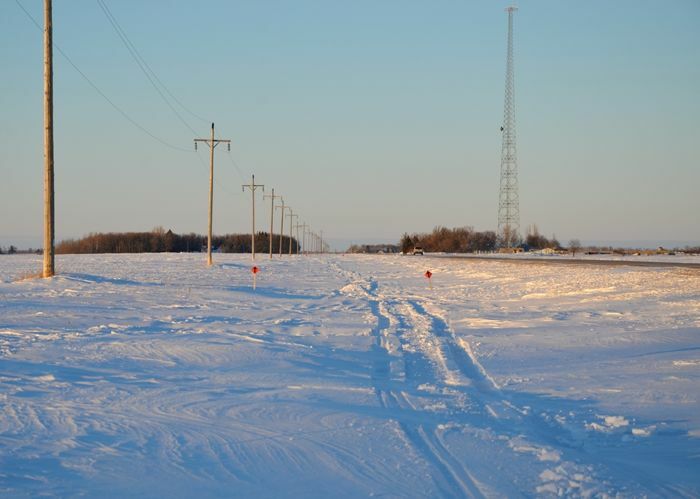 This Thursday begins the famed USXC Seven Clan's Casina I-500 cross-country race in Thief River Falls. 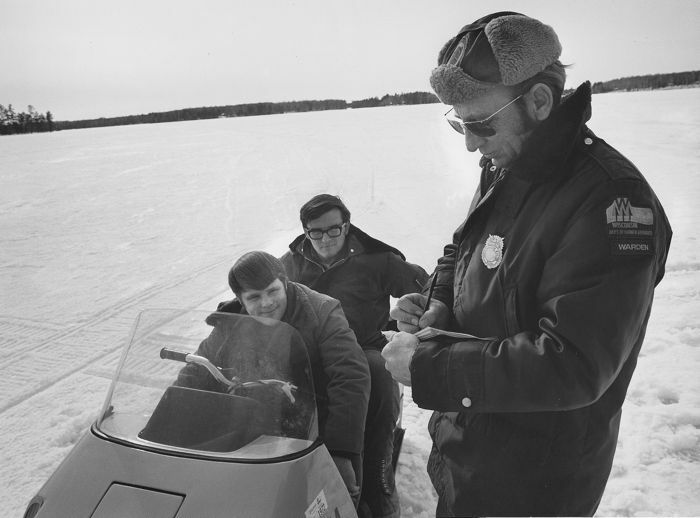 This past weekend, members of the Plummer Snowmobile Club marked the first day's course. 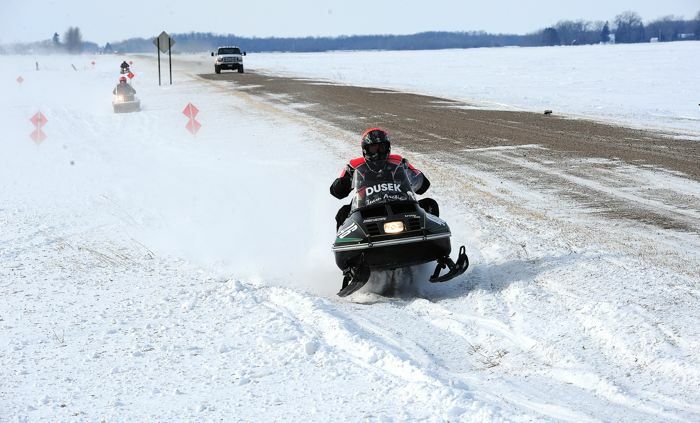 Racers should expect DEEP holes, FAST ditches and SERIOUS bragging rights for entering. Click to see some pix of the course, courtesy of Mike Baker. 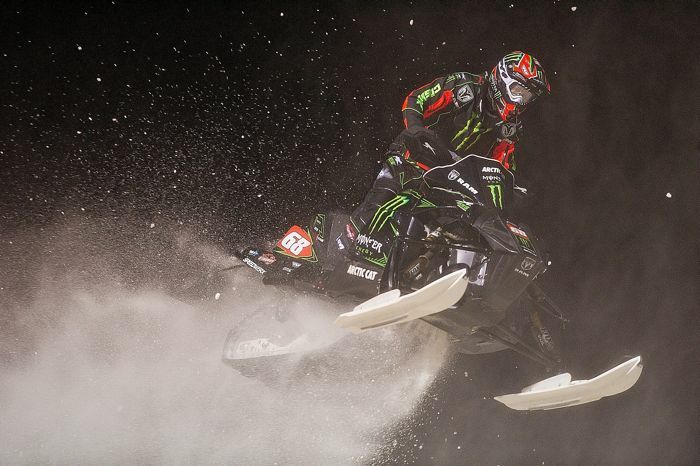 It was a wild weekend for Tucker Hibbert at the ISOC Deadwood Shootout in South Dakota, where the snocross star delivered yet another legendary performance. 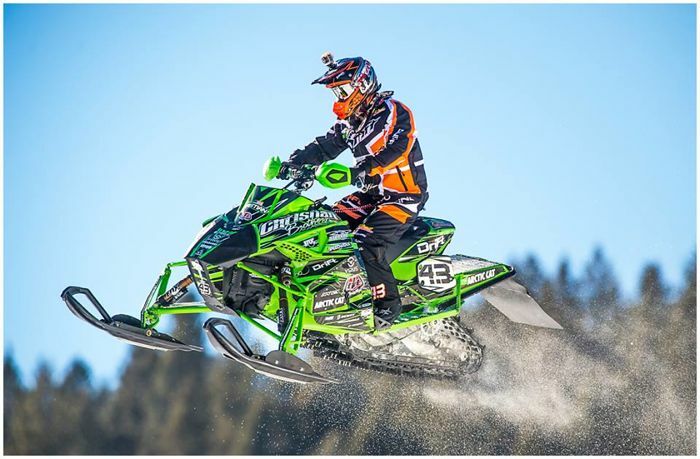 The Christian Brothers Racing squad delivered a stellar performance at the Deadwood ISOC snocross, but suffered tough luck at the Soo International 500 enduro. Last weekend Team Arctic mined for some serious gold, with Tucker Hibbert capturing his 8th career X Games gold and Zach Herfindahl leading a 17-win sweep of the first ditch cross-country. 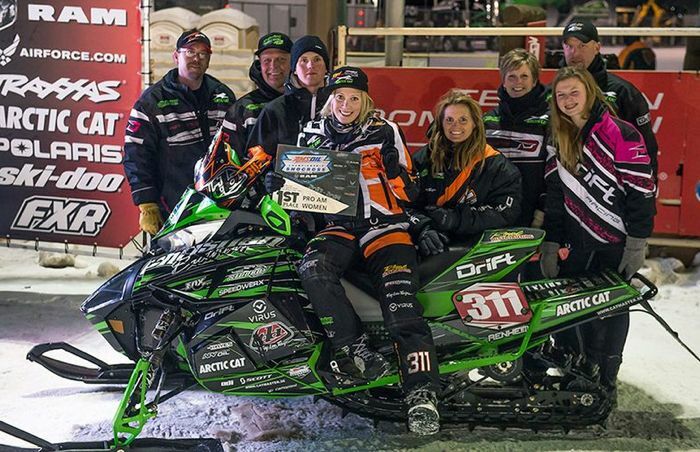 Check out this video from the first ditch race of the 2014 USXC cross-country season, held last weekend in Oslo, Minn.
Christian Brothers Racing had another excellent weekend of racing, scoring a podium at the ESPN Winter X Games and winning the Oslo USXC cross-country. Note: This is a companion piece to THIS SET-UP story I posted earlier today. 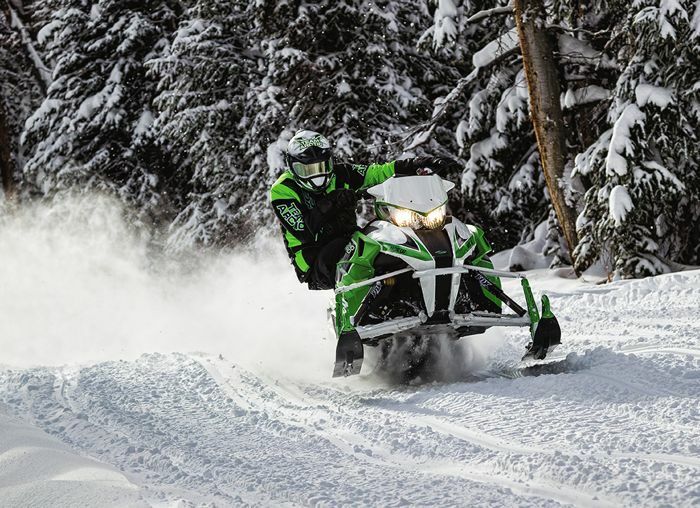 Midway through last riding season and now again this season, I’ve worked to calibrate my ProCross-chassis Arctic Cats to handle exactly the way I want. For groomed trails, I want more positive cornering, with less push and less inside ski lift. Click to see my current set-up. 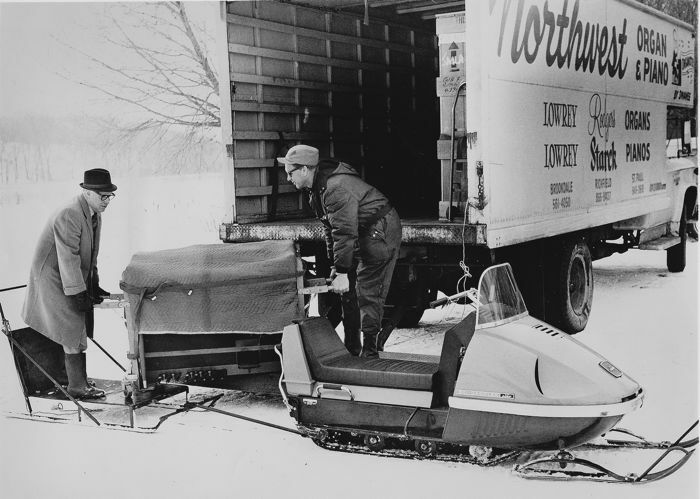 Snowmobiles come off the assembly with a mix of component choices and adjustment settings meant to satisfy a wide range of riding styles, conditions and riders. They work pretty dang well in most conditions, but they are not perfect for us. 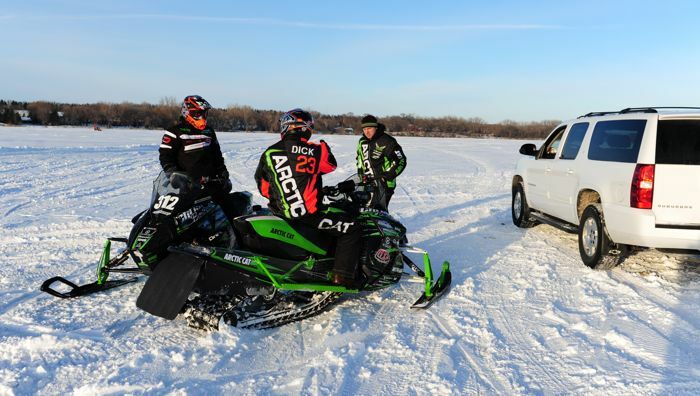 I recruited the help of Arctic Cat suspension engineers for some suggestions on setting up ProCross machines for various riding styles and conditions. 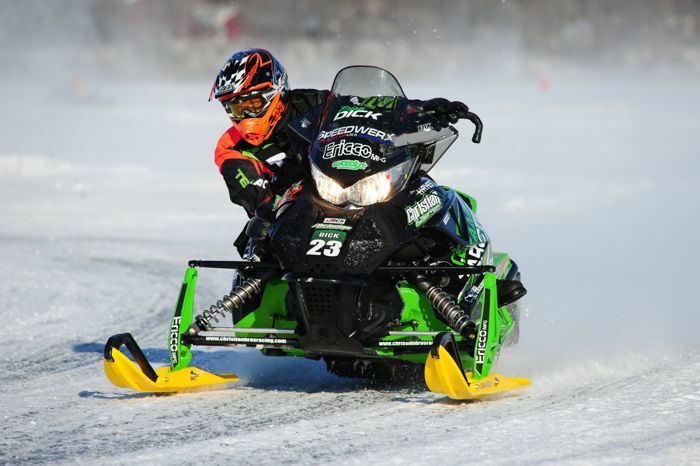 If you're looking to tweak your sled to suit your style, these suggestions are worth experimenting with. 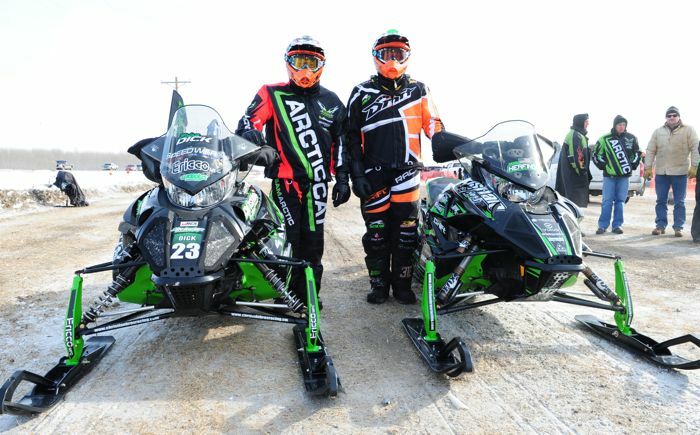 Click to read the official Team Arctic press release from this past weekend of racing. Team Arctic cross-country racers delivered another excellent performance, this time at the USXC lake event in Willmar, Minn. It wasn't the usual win-everything performance, but 13 out of 20 is pretty awesome. Click to read the lowdown.